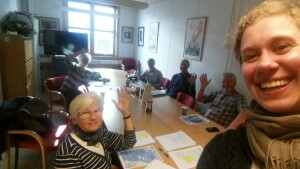 Dorothy has now had two very productive and fun meetings with 2 of our 3 generational groups: Nordahl Grieg VGS (high school) and Besteforeldrenes Klimaaksjon (Grandparents’ Climate Campaign). 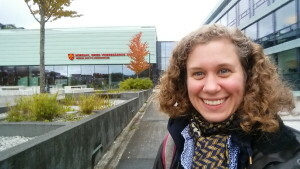 Soon Dorothy will be able to follow up also with Elisabeth Engum at Amalie Skram VGS and we will solidify the dates for the first Workshop, lead by Rachel, in November. So far, only very good questions and positive energy has come out of these planning meetings, everyone is getting excited to be a part of REGIMES!